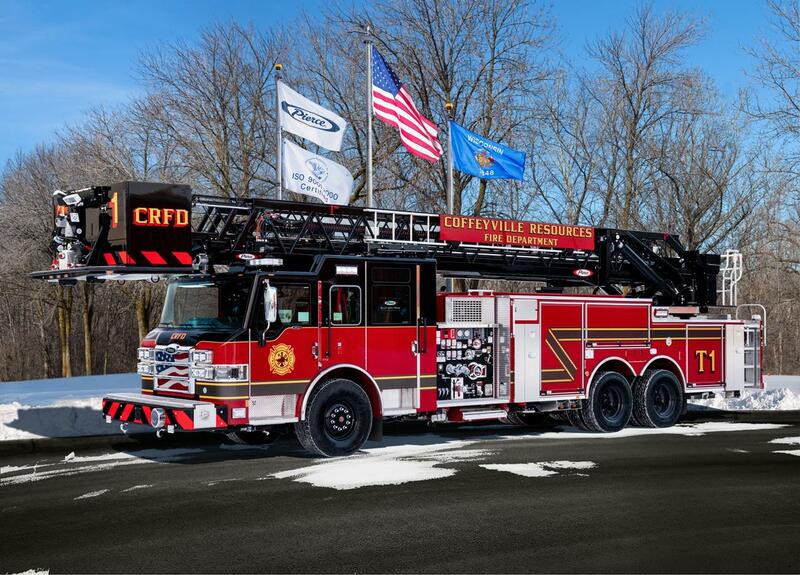 Conrad Fire Equipment has been selling and servicing fire apparatus and equipment since 1985. 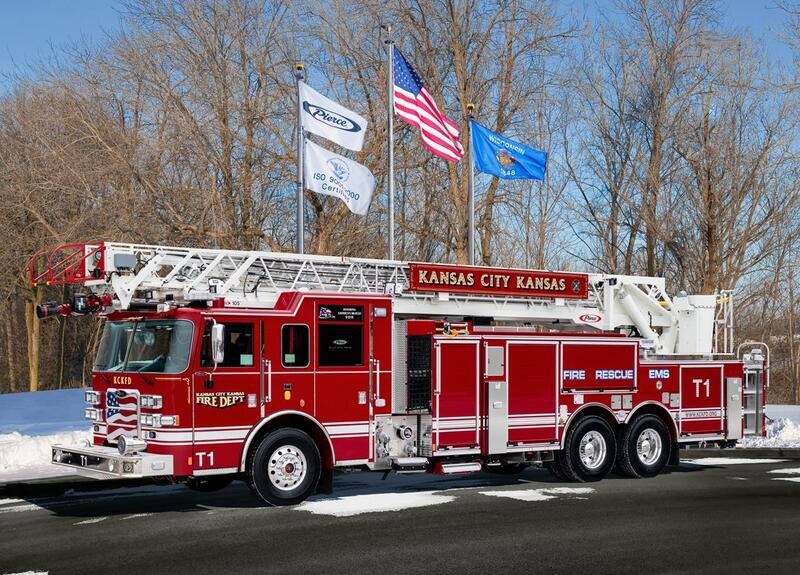 Based out of Olathe, Kansas, Conrad Fire services the public safety industry in Kansas, Oklahoma, and Missouri. Conrad Fire’s service operations are fully equipped to handle any fire apparatus repair and maintenance needs. 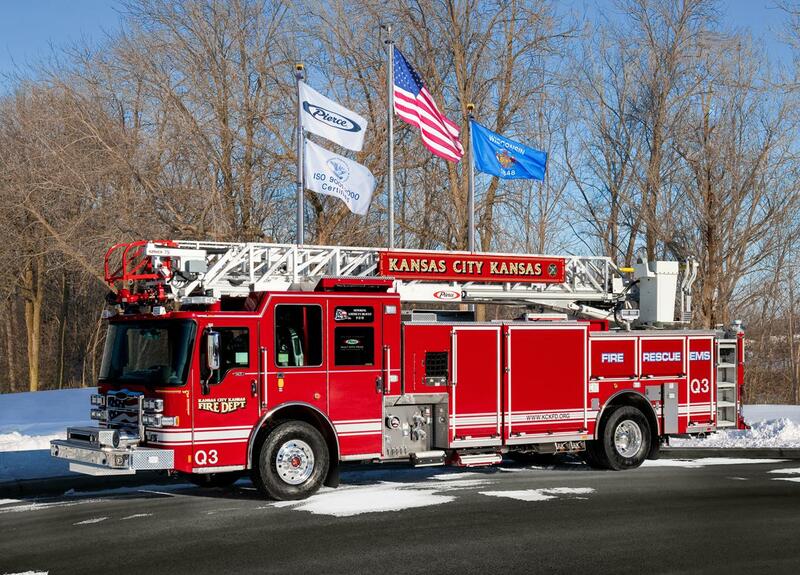 As the exclusive Pierce fire apparatus and parts dealer in Kansas, Oklahoma, and western Missouri we have service centers in Olathe, Kansas and Oklahoma City, Oklahoma. Our EVT certified technicians provide industry leading Peirce warranty service, as well as top-quality repair and maintenance for fire apparatus of all manufacturers. All maintenance and repair services are also offered through mobile service within the three states that Conrad Fire serves. 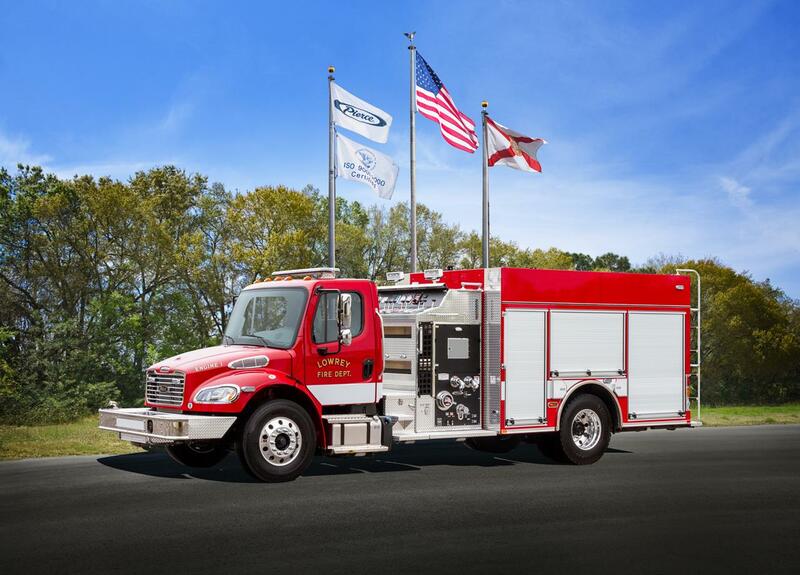 In addition to fire apparatus sales and service, Conrad Fire sells loose firefighting and public safety equipment and parts on behalf of 700 vendors and manufacturers. Parts and equipment are available for pick-up at Conrad Fire or can be shipped directly to the customer.